With a vast increasing population, the demand for new housing and consumables is decreasing Africa’s forests. Trees are vital for our world’s survival especially for cleansing the air and our environment from all of the toxic gasses. Tree overage has decreased from 35% to a mere 3% in the previous decade. By using products made from bamboo rather than hardwood, you can make a difference. 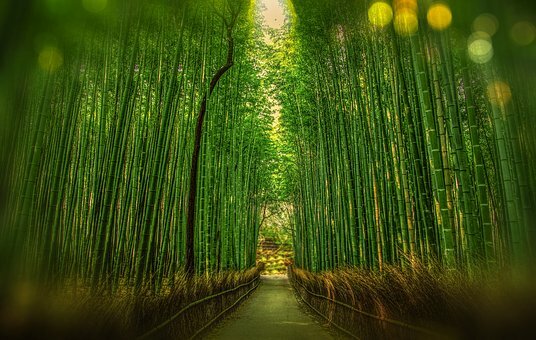 Read on, see the numerous uses of bamboo and save the planet, one tree at a time. To give the earth a bit of a break, start using alternatives like plastic toothpicks or go digital to conserve paper. However, I will not tell you to quit braaiing, since it is what we do! Bamboo does not need pesticides or herbicides to grow. Very similar to grass, bamboo grows from its roots and, unlike hardwood trees, it grows back after it has been cut and can be harvested annually thereafter.